Why let the kids have all the fun? The adult RIP is designed to improve your skills on all sorts of terrain in an easy going, social atmosphere. Time to learn some new tricks! Our partner, Burton Snowboards, provides great swag at the end of the season. The Burton Riglet Park, Riglet leashes and mini snowboards are the perfect tools to nurture your mini snowboarder. Our instructors will keep it educational and fun with a 3 to 1 child to teacher ratio. Burton provides grom-friendly swag to keep them busy off the snow. This is the program for kids looking for fun. Kids RIP focuses on developing the skills needed to RIP it up on all terrain. Skill Level Required – All program participants must be able to ride lifts, put on & take off their equipment and ride green terrain unassisted and in control. A great way for younger, inexperienced or beginner participants to be prepared is to attend a Season Starter. Fun, and being comfortable on all terrain in all conditions with a focus on safety. Basic freestyle and freeride skills presented on easier features in the Burton Riglet Park and developed in terrain park. We’re stoked have Burton Snowboards onboard to provide some end of season swag! Registration includes a full C~S membership & free registration in 3 C~S Riders events for participants 11 & younger. RIDERS BLUE builds on the riders snowboarding skills while deepening the competitive literacy of the developing athlete. The Program is overseen by specialized coaches who are supported by Canada Snowboard. Coaching and assessments are closely tied to each participant’s individual progress, and feedback is provided to the athletes and their parents along each step of the way. The Canada Snowboard Riders Program is a confidence-building and skills-orientated introduction for young athletes to the sport of competitive snowboarding. The focus of the eight-week program is on developing the fundamentals required to excel in the sport’s multiple disciplines. The program is also further enhanced by Riders Events hosted by SBNS, which combine snowboarding basics with fun and competition using a multi-discipline skills course to help develop the ABC’s for fundamental skills: Agility, Balance & Coordination. 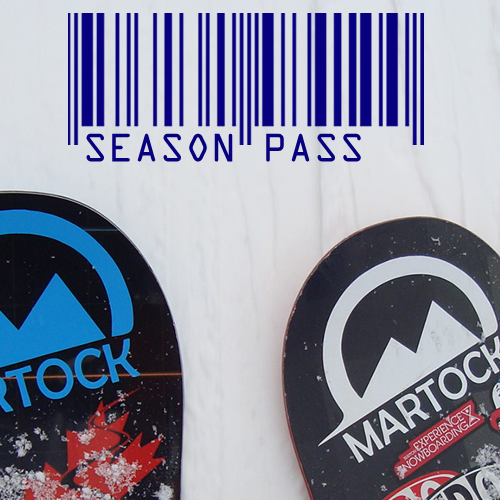 Click here for an overview of the Canada Snowboard Programs. RIDERS GREEN develops the riders basic fundamental all-mountain skills while providing exposure to the competitive aspects of snowboarding. The Program is overseen by specialized coaches who are supported by Canada Snowboard. Coaching and assessments are closely tied to each participant’s individual progress, and feedback is provided to the athletes and their parents along each step of the way. Learn the basics of switch skiing, jumping, rails, boxes & halfpipe. Students should have strong intermediate skiing skills. Skiing is a lifetime activity for the whole family no matter how young you are. The Kombi Kinderski will start your little skier off right. Our Learning and HeadStart zones provide terrain and our instructors provide the fun and games to develop your child’s skills and a love of skiing. Kombi knows how to keep kids warm. As our KinderSki partner, Kombi will be providing your kid with something kool to keep them warm in the kold! Our most popular program for kids. 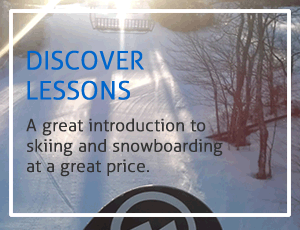 MSK is a fun program for novice & intermediate skiers. MSK focuses on developing the skills in a fun, safe and challenging atmosphere. Skill Level Required – All program participants must be able to ride lifts, put on & take off their equipment and ride green terrain unassisted and in control. A great way for younger, inexperienced or beginner participants to be prepared for their program is to attend the Season Starter. Develop strong all-mountain skills in a fun, laid-back atmosphere. Ski any terrain anywhere.